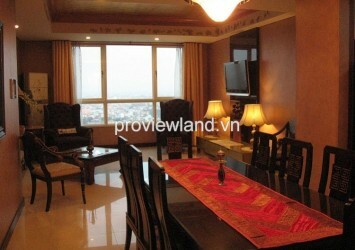 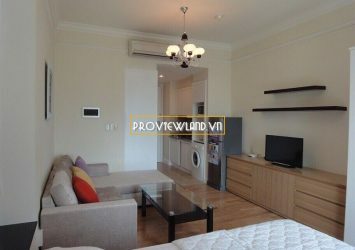 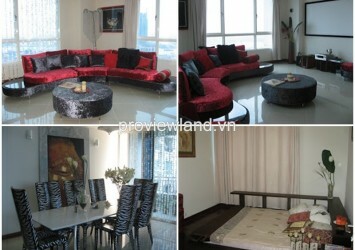 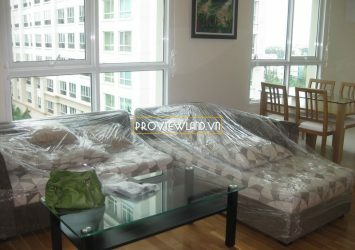 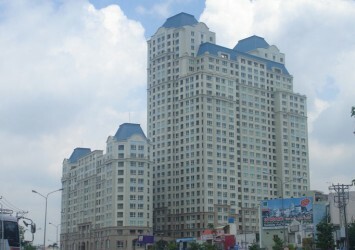 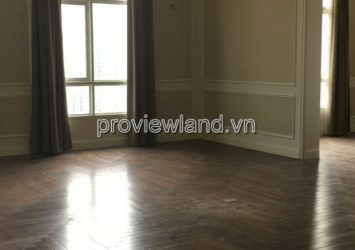 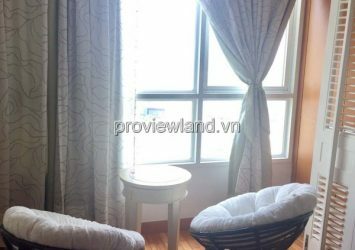 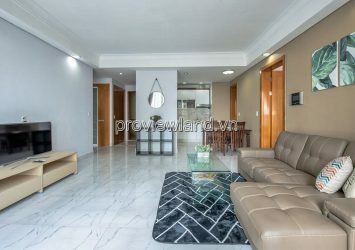 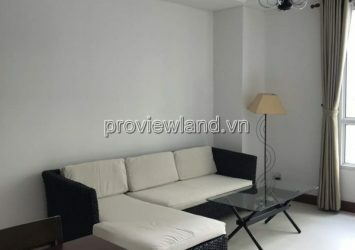 The Manor Apartment for rent located in a prime location on Nguyen Huu Canh Street, Binh Thanh District, Ho Chi Minh City, located adjacent to the surface of luxury apartments as condo Pearl, SSG Tower, the project is constructing Vinhomes Central Park …. 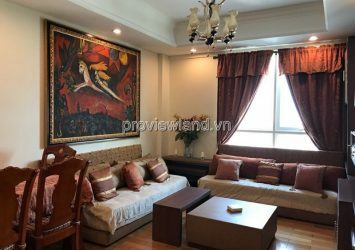 located right Saigon River Gon is a gold project located apartments and desirable living quarters in Saigon as the city center is just 5 minutes away and the adjacent Thu Thiem new urban area. 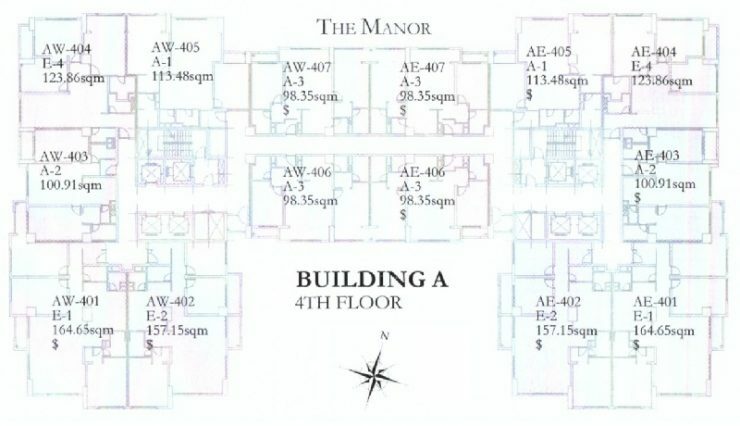 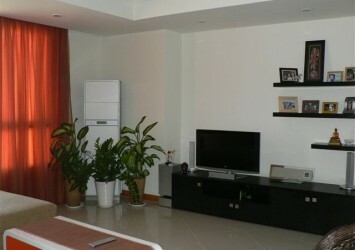 Apartment for rent in The Manor security and quiet, all amenities: Swimming Pool, Gym, sauna, spa, shopping malls, restaurants, office …..